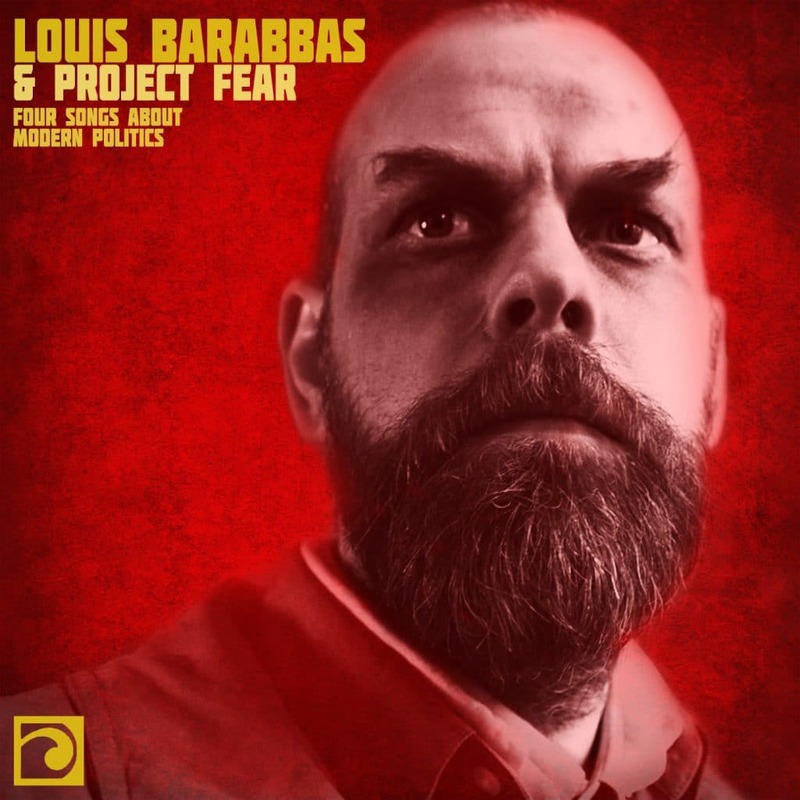 New EP by Louis Barabbas aims to reflect two sides of British politics: those doing the manipulating versus those struggling against manipulation. The four songs on this record are taken from Louis’ musical about power struggles, loosely based on the the life of Jocasta, mother of Oedipus. All sales of this EP go to raise money for Médecins Sans Frontières.